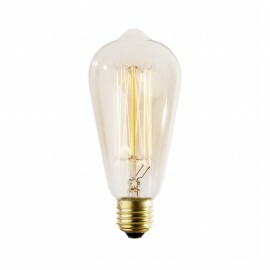 Fantastic and exceptionally magical filament retro decorative bulb according to Edison's design. 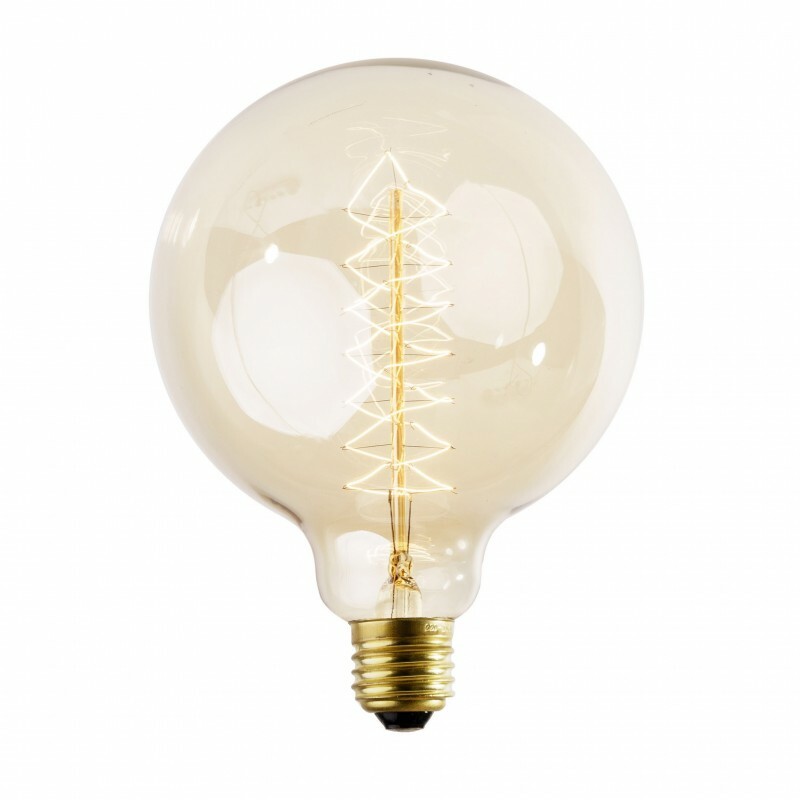 Bulbs may have minor scratches resulting from the production process. 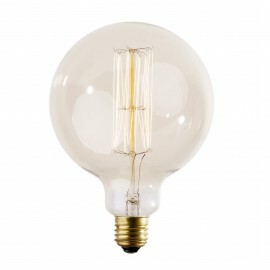 - Light color very warm 2200K. 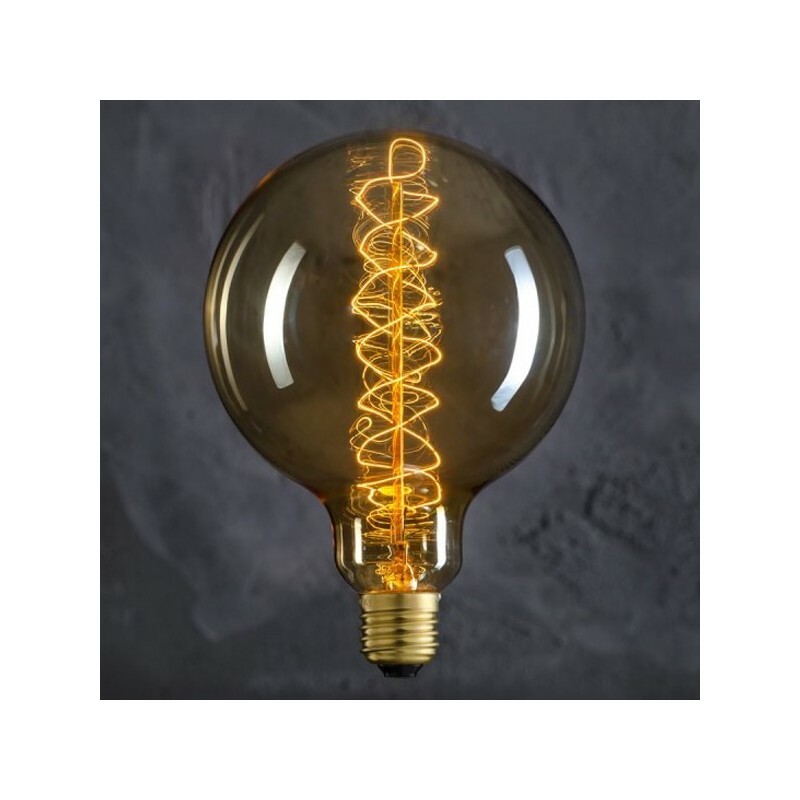 - Filament made of carbon fiber. 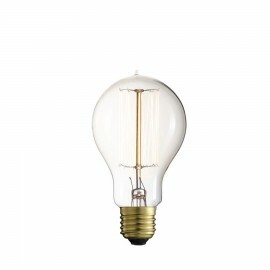 - Diameter of the bulb ~ 125mm, height ~ 175mm. 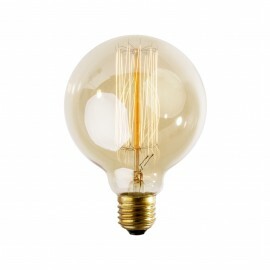 - E27 screw - bulbs suitable for use with the majority of frames available in the store (see). Comments In accordance with Directive 2005/32 / EC, the light bulb is intended for hotels, restaurants and as design lighting.